It is that time of year again that you have all been waiting for. 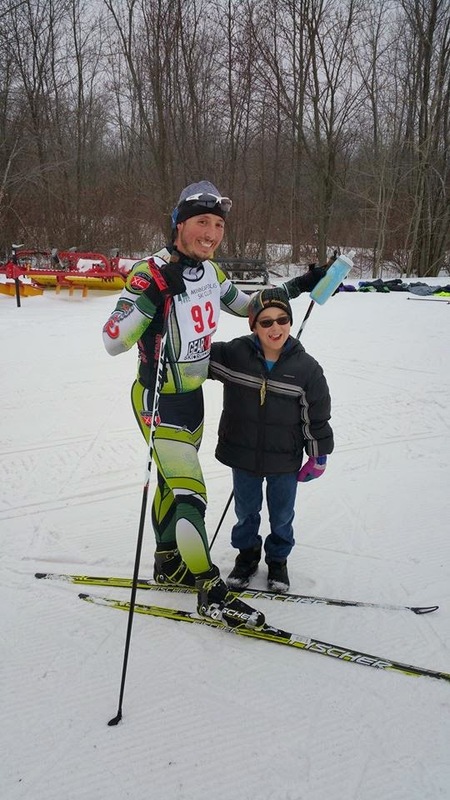 Ben’s ski race report season. While everyone else in the CyclovaXC family was organizing, volunteering, or participating in the Solstice Chase back in the valley, I was avoiding fat biking like the plague (I’m sure if I contract fat biking I’m sure I’m going to love it and I can’t afford another endurance junky habit at the moment). 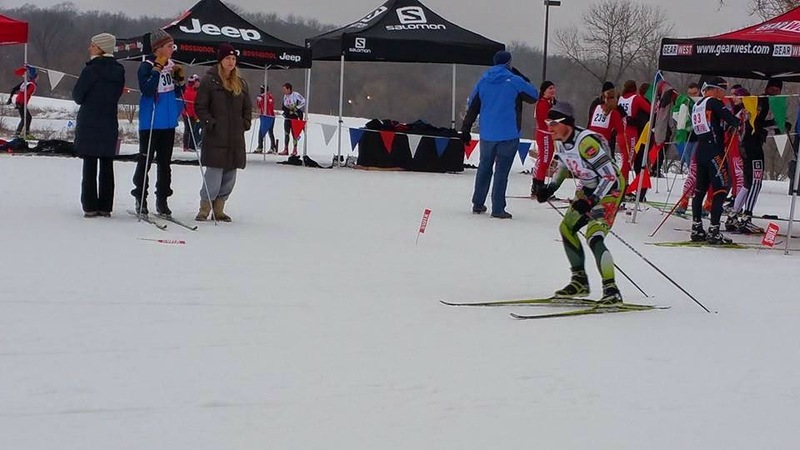 Instead I headed over to Elm Creek to participate in my first ski race of the season. At one point late summer/early fall I was about as fit as I have been in the last ten years. 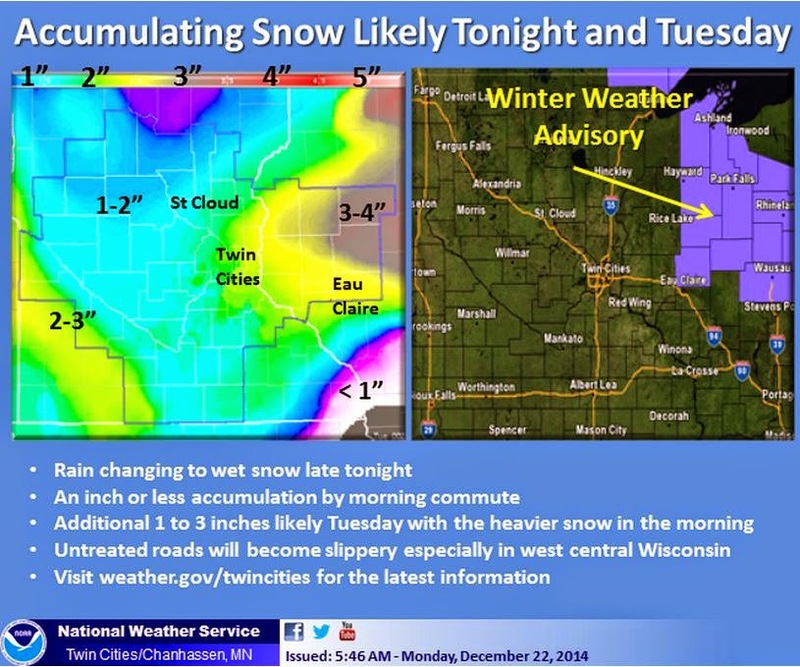 This was a very good sign leading up to ski season. Then I hit stretch of big events, business travel, and illness resulting in quite a precipitous decline in my fitness. I’m back in the saddle and trending in the right direction again, but I’m not back to where I was before so I needed to set some realistic expectations. 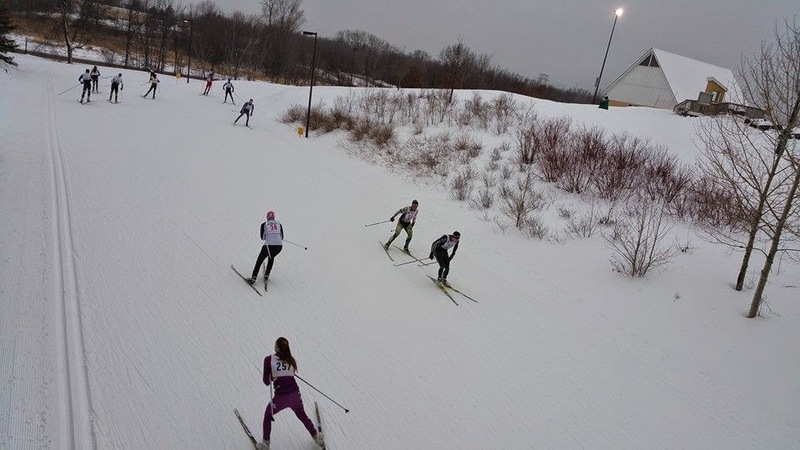 The race itself is 4 laps of the snow-making loop at Elm Creek. With over 200 km of skiing there this “winter” prior to the race I’m reasonably familiar with that 2.4 km loop. The race was organized into 4 waves with the 10 km men going at 8:30, 5 km boys going at 8:31, 10 km women at 8:32, and finally the 5 km girls at 8:33. I lined up in the 3rd row of about a dozen or so people across. The starting field at Elm Creek is pretty dang short and 50 m later we were onto the trail which can accommodate 2 skiers abreast tops. I made it through without witnessing any incidents. Gandy Marathon winner Mark Swiontek, participating in what I think was his second ski race, started closer to the back and indicated there was some amount of carnage in the field. The predominantly downhill stretch around the “Whale Tail” went out pretty quickly. By the steep uphill back to the start area I found myself behind masters stud Dave Christopherson. Just a ways up ahead of Dave was Clayton Keim in no mans land off the back of the lead pack. Both of these guys have been better skiers than me so I was optimistic that I could stick with Dave and ride a good draft to an awesome result. Catching my ride on lap 3. That optimism lasted for about a lap and a half. We were closing in on Clayton and then I fell off the pace and lost contact. For the next lap and a half I hemorrhaged time and places as a few people pulled past me. I finally was able to catch a ride around the end of lap three and was eventually able to see the light at the end of the tunnel and put in a reasonable effort for the last half a lap. The posted results are wrong. While I see Clayton and Dave finished together, I unfortunately did not finish at the same time. I was about a minute back losing all of that ground in the last 6 km or so. Me and my ski buddy post-race, pre-Team Mullin practice. Initially I was a bit bummed looking at the results. I had hoped to be a little better than the result even given my rebuilding. Once the results were up I put on my nerd hat and put the results (with my correct time) into my race correlation spreadsheet. For what it is worth, the correlation to last season is mostly improved. The only race with a reasonable number of co-races that this wasn’t relatively better than was Pepsi Challenge last year which was likely my best race of the season. More skiing at Elm Creek, that is what is next. I’m already over 300 km there this year. Let me tell you, that is a lot of laps. I’m pretty sick of it, but very thankful we have somewhere. Keeping at Elm Creek they have a weekly series of 5 km races on Wednesday nights. The next two weeks they are on Tuesdays to avoid the holidays. I’ll be out there tomorrow (12/23) doing both the skate race at 7:00 and classic race (assuming I can find something to kick with) at 7:30. You should come on out too. Next week, 12/30, is a team race. I’m trying to talk as many CyclovaXC peeps into it as possible. That includes you! Did I mention there will be beer? Be sure to keep up your snow dances. I’m just waiting to get back out on our local valley trails.